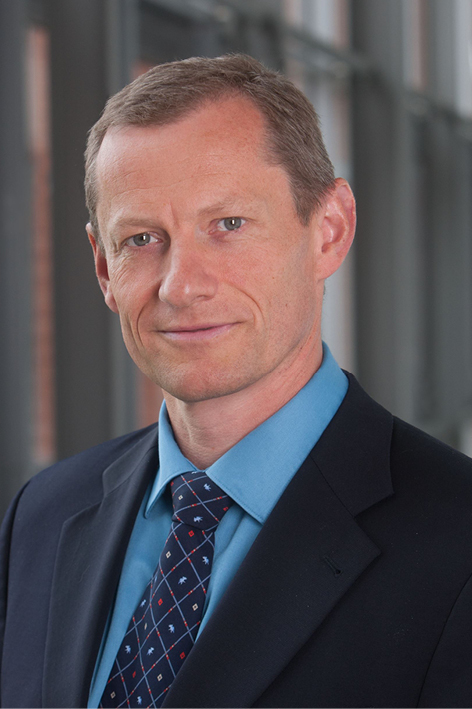 Michael Backes is the chairman and the founding director of the CISPA – Helmholtz Center i.G, and a professor at Saarland University. His research covers various aspects of IT security and privacy, ranging from design of protocols and systems to universal solutions in software and network security. He has published over 200 papers in prestigious journals and won several scientific awards, including two ERC grants, a Microsoft Outstanding Privacy Research Award, and a MIT TR35 Award. 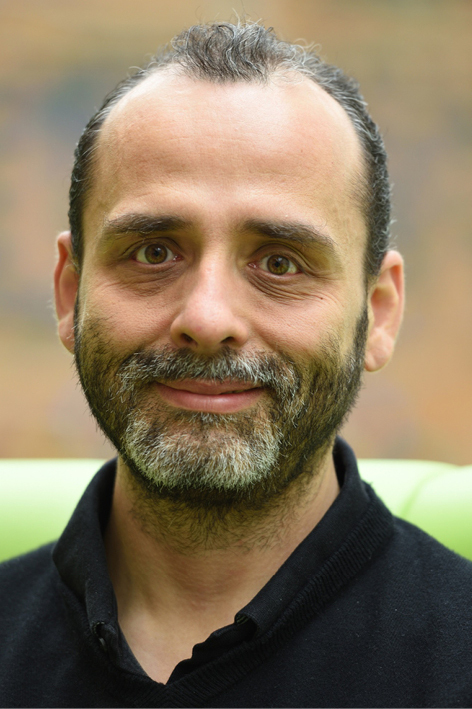 Matteo Ballottari is Associate Professor in Plant Physiology at the University of Verona and Principal Investigator of the SOLE-LAB group. His research interests focus on the bio-exploitation of solar energy to produce food, fuels and high value products. His research is supported by several national and European (ERC) grants, as well as joint projects with companies involved in different industry sectors. He is a member of the International Society of Photosynthesis Research and of the Young Academy of Europe. Wolfram Burgard is a Full Professor of Computer Science at the University of Freiburg, Germany, where he heads the Laboratory for Autonomous Intelligent Systems. His research interests lie in Artificial Intelligence and mobile robots. 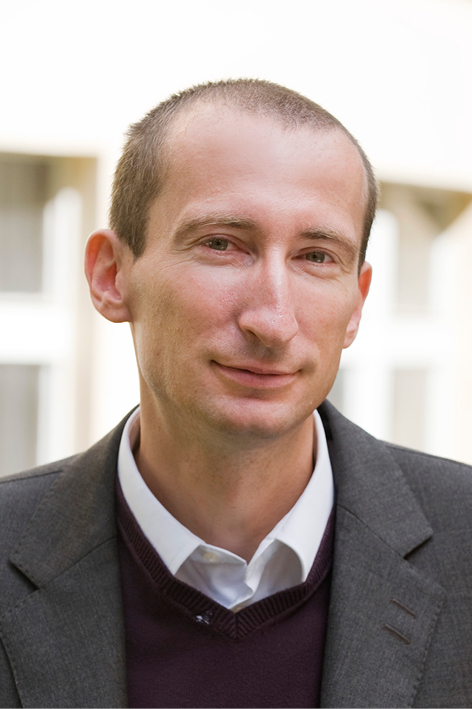 For his work, Wolfram Burgard received the Gottfried Wilhelm Leibniz Prize from the Deutsche Forschungsgemeinschaft, the most prestigious German research award. He is a fellow of the AAAI, the EurAI, as well as the IEEE. He is the current President of the IEEE Robotics and Automation Society. 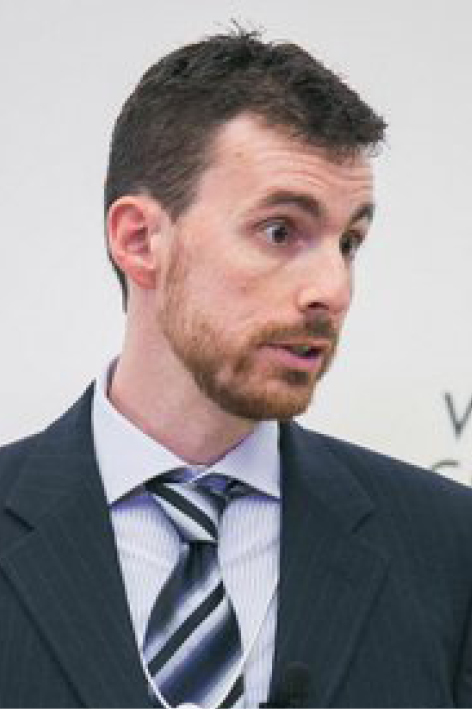 Nello Cristianini is Professor of Artificial Intelligence (AI) at the University of Bristol. 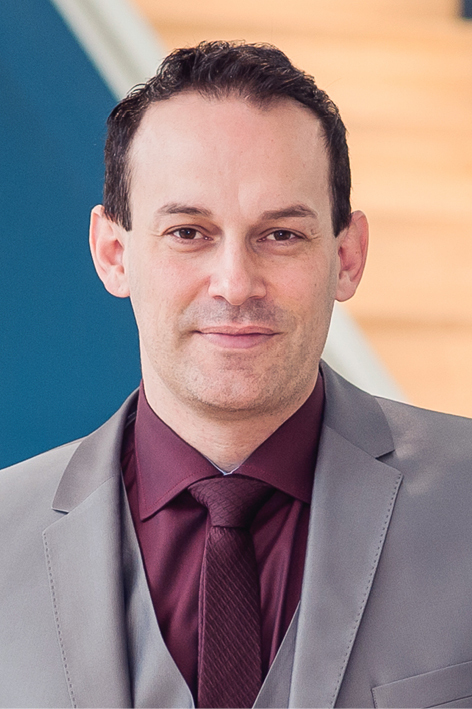 His research focuses on large-scale analysis of media content (news and social media) using various AI methods, design of new AI and machine learning methods, their application to digital humanities and computational social science, and analysis of social impact of Big Data and AI technologies. He is the recipient of a Royal Society Wolfson Research Merit Award and an ERC Advanced Grant. In 2014, Thomson-Reuters included him in a list of the most influential computer scientists of the decade. Lino Silva Ferreira holds a Ph.D. in Biotechnology from the University of Coimbra (Portugal). He is one of the coordinators of the MIT-Portugal Program, as well as the founder of two biotech companies. In 2012, he was the recipient of an ERC Starting Grant and, in 2016, he was appointed ERA Chair in Aging. His research group follows two main avenues of research: (i) development of tissue models to screen drugs and study diseases, (ii) development of nanomedicine platforms to modulate the activity of stem cells and their progenies. Manuel Franco MD, PhD is Associate Professor at University of Alcalá in Madrid, and Adjunct faculty at the Johns Hopkins School of Public Health. He is the Principal Investigator of the ERC-funded project ‘Heart Healthy Hoods project’ which studies how urban characteristics relate to chronic disease. His interdisciplinary research group's interests span the fields of urban geography and sociology, primary health care, epidemiology and urban health. He is also the Principal Investigator of the Photovoice Villaverde citizen science project. Klaus Hoeyer is Professor of Medical Science and Technology Studies in the Department of Public Health at the University of Copenhagen. He has written extensively about ethics as a form of regulation and about exchange systems for human biological materials, including the social organisation of biobanks, and bone, blood and organ transplants. He is currently PI of an ERC Consolidator Grant investigating the drivers for and the implications of intensified data sourcing in European healthcare. 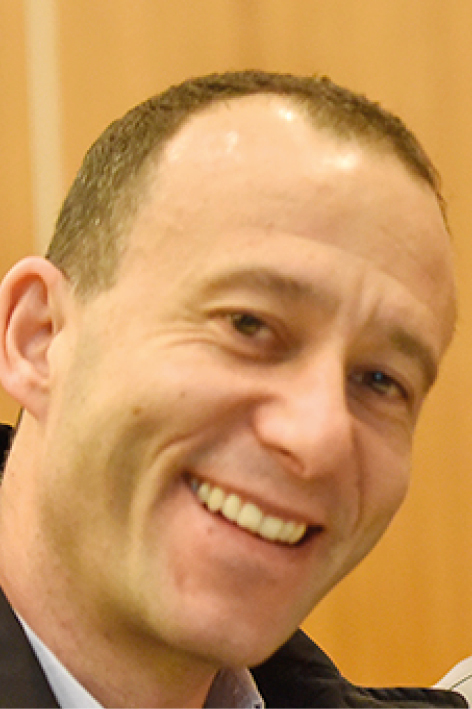 Antoine Jérusalem is currently an Associate Professor in the Department of Engineering Science at the University of Oxford, where he leads the Computational Mechanics of Materials Group. He is also the co-director of the International Brain Mechanics and Trauma Lab. 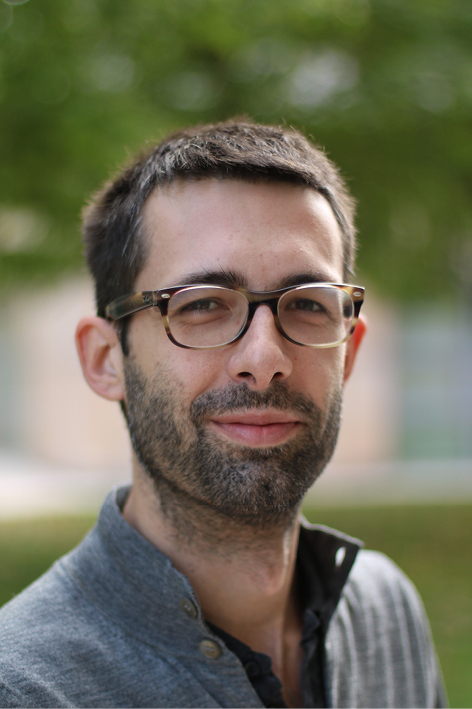 He works on the computational modelling of many types of materials and structures, with a particular focus on the multiphysics of neurons and brain tissue in the context of traumatic brain injury and neuromodulation. His research is funded by an ERC Starting Grant and an EPSRC Healthcare Technologies Challenge Award, among others. 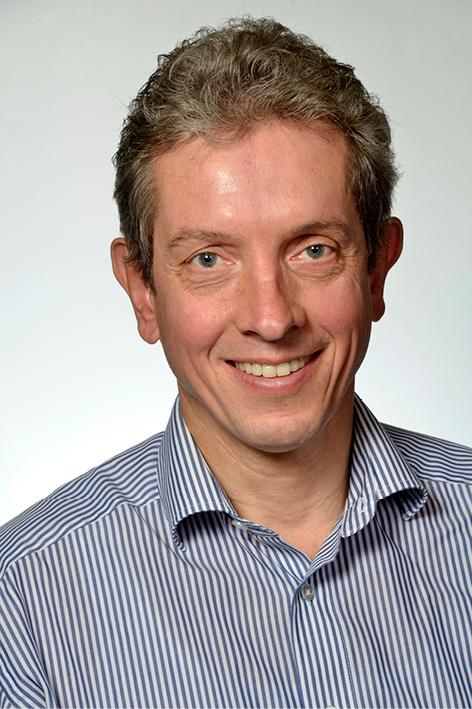 Ludovic Leclercq is Research Director at IFSTTAR and Professor of Traffic Flow Theory at the University of Lyon, France. He is currently deputy director of the LICIT laboratory and head of a research group about traffic modeling and analysis. covers multiscale dynamic traffic modelling and the related environmental externalities. He is a member of the ISTTT international advisory committee and of several editorial boards of Transportation journals. He has co-authored 56 papers. 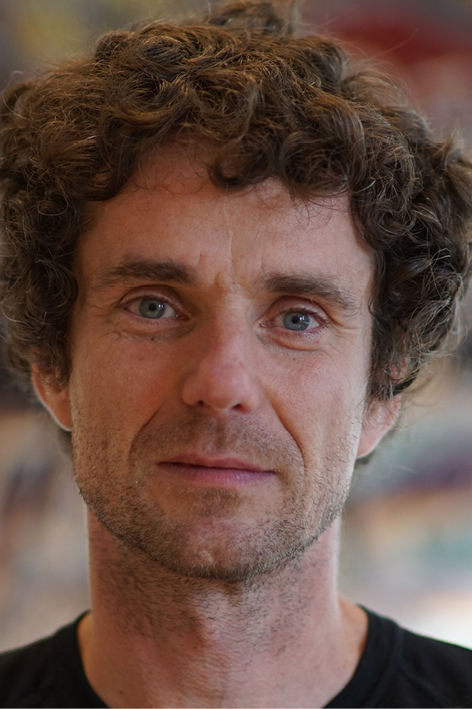 Sebastian Luyssaert is based in the Department of Ecological Sciences at VU Amsterdam. He leads an international team studying how forest management, changes in the carbon balance and biophysical pathways affect the climate system. Their aim is to find forest management portfolios that would, by the end of the 21st century, adapt to climate change and limit the impact of natural disturbances on wood production and the provision of ecosystem services. His work has resulted in over 20 publications in top journals and in prestigious awards, including an ERC starting grant, and a AAA fellowship. 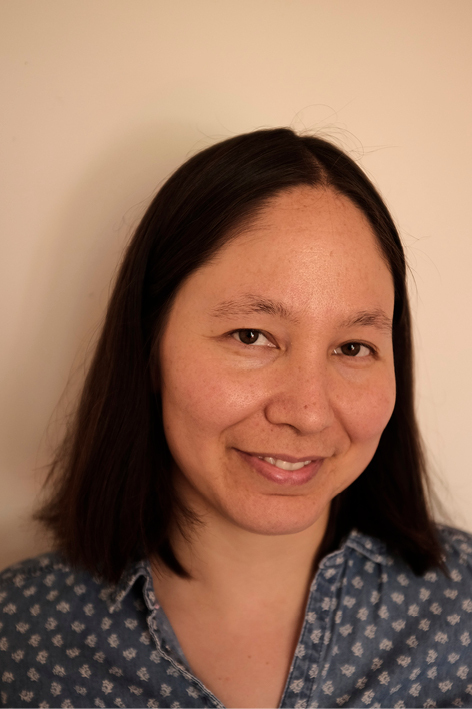 Alice Mah is Professor of Sociology at the University of Warwick and Principal Investigator of the ERC-funded project “Toxic Expertise: Environmental Justice and the Global Petrochemical Industry.” She is the author of Industrial Ruination, Community, and Place, winner of the BSA Philip Abrams Memorial Prize, and Port Cities and Global Legacies. Her wide-ranging comparative research on industrial, environmental, and urban inequalities has been conducted across different scales and perspectives in the UK, France, Belgium, Russia, China, the US, and Canada. 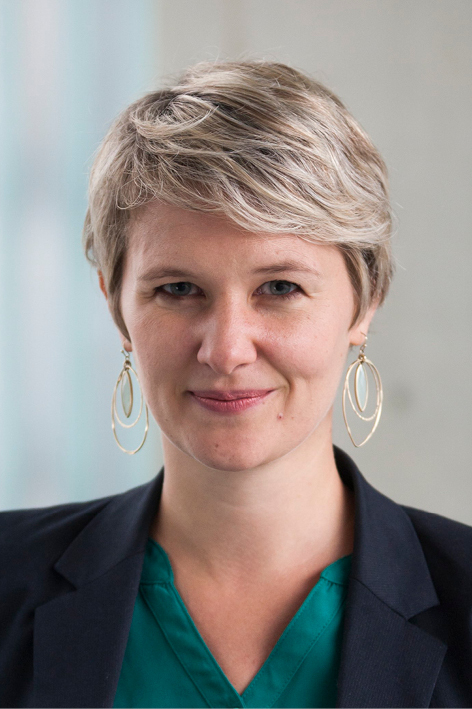 Sofie Marien is Assistant Professor in Comparative and Historical Political Science at the University of Leuven. Her research team studies questions related to democratic innovations, political communication, and the effects of involving citizens in political decision processes. She is currently investigating the Belgian participatory process on the development of a Flemish “agenda for science”, a participatory budgeting process in Spain and the nature and effects of populist communication in Europe. 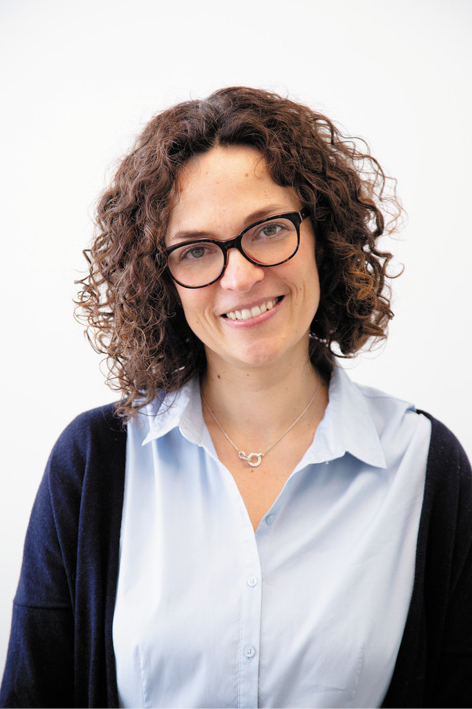 Valeria Nicolosi is the Chair of Nanomaterials and Advanced Microscopy in Trinity College Dublin. Her research on nanomaterials has found direct commercial impact, being licenced to companies like Samsung Korea, Nokia, LEGO and Ferrari Formula 1. Prof. Nicolosi has won numerous awards, including the Women Business Forum Women of the Decade in Science & Innovation 2018, as well as 5 ERC grants (a Starting Grant, 3 Proof-of-Concept grants and a Consolidator Grant) for a total of €15 million in ERC funding in the last 5 years. 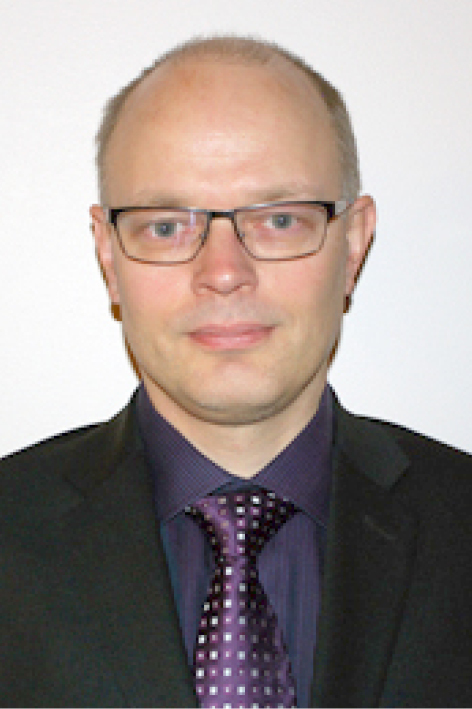 Ülo Niinemets is Head of the Department of Crop Science and Plant Biology at the Estonian University of Life Sciences and a member of the Estonian Academy of Sciences. He is an expert in quantification and predictive modelling of plant carbon gain and trace gas exchange from leaf to ecosystems, landscapes and biomes under globally changing climates. 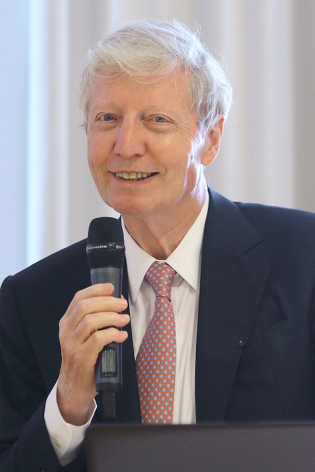 He has participated in international projects, such as Marie Curie research-training networks and networks of Excellence from the European Commission. He is currently PI of an ERC Advanced Grant investigating the role of how plant-released trace gases affect Earth climate. 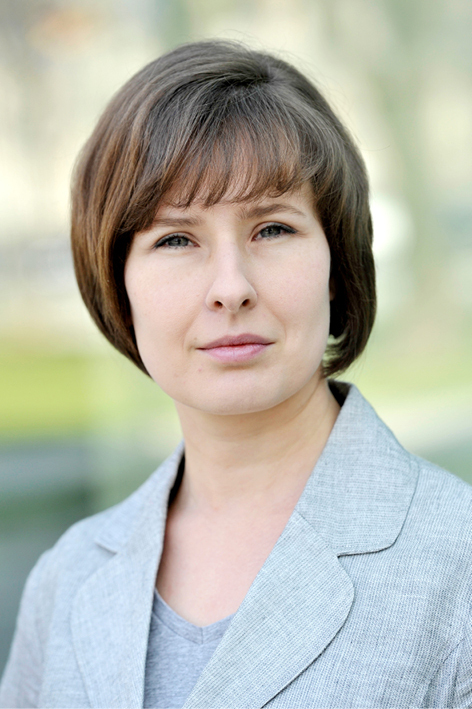 Magdalena Nowicka is Professor of Migration and Transnationalism at the Humboldt University in Berlin. Previously, she worked at the Institute of Sociology at the Ludwig Maximilian University in Munich, as well as at the Max-Planck Institute for the Study of Religious and Ethnic Diversity in Göttingen. She holds a doctoral degree in Sociology from the Ludwig Maximilian University in Munich (2005). Her research interests include international migration, inter- ethnic relations, racism and discrimination, diversity in urban spaces, migrant entrepreneurship, cosmopolitanism and conviviality. Since 2013, she has been leading the ERC-funded project TRANSFORmIG. 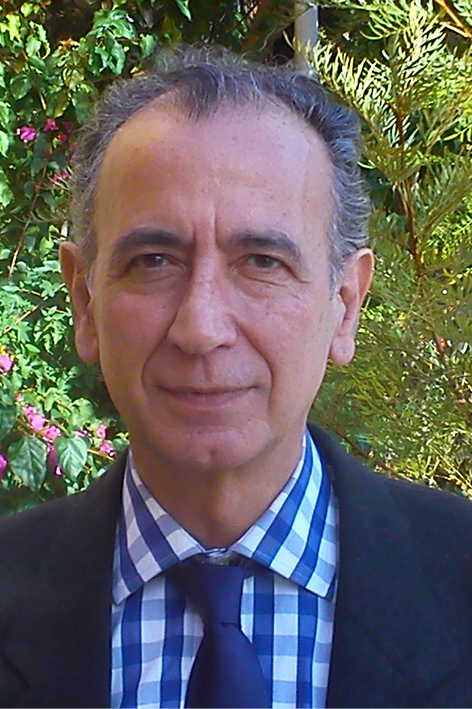 Markos Papageorgiou is a professor at the Technical University of Crete, Greece. He has taught at various Universities, including Technical University of Munich, Politecnico di Milano, École Nationale des Ponts et Chaussées, MIT, University of California at Berkeley. His research interests include automatic control and optimisation theory and applications to traffic and transportation systems, water systems and further areas. 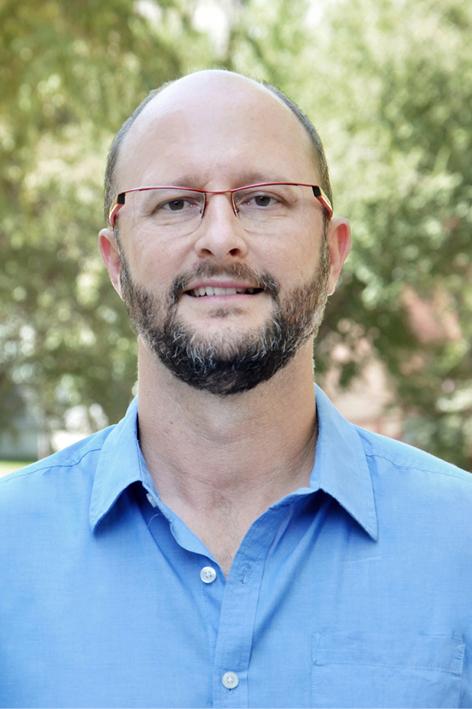 He has received numerous distinctions and awards and an ERC Advanced Grant. 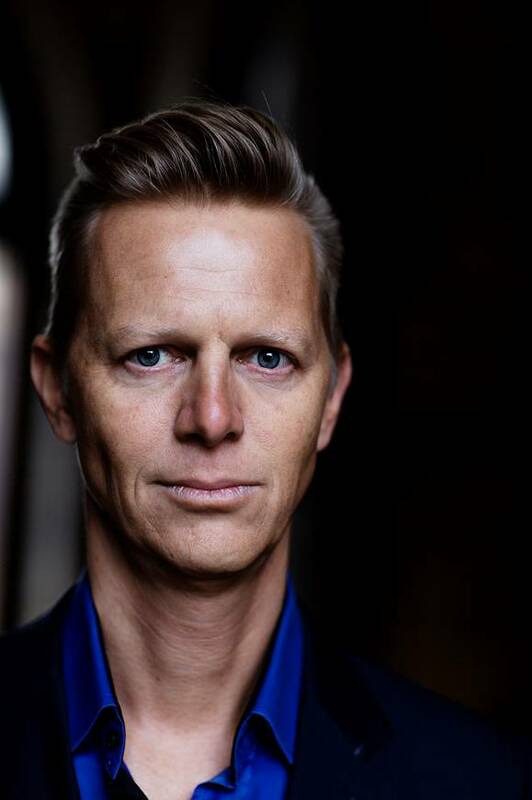 Thomas Sunn Pedersen graduated with a PhD in plasma physics from MIT in 2000. The same year, he joined Columbia University in New York, where he built a remarkably simple stellarator, the Columbia Non-neutral Torus. In 2011, he was appointed co-Director of the Max Planck Institute for Plasma Physics in Germany. He splits his time between developing the world’s first confined electron-positron plasmas and carrying out research on Wendelstein 7-X, the world’s most advanced stellarator for the development of fusion energy. Panayiota Poirazi is a Director of Research at the Institute of Molecular Biology and Biotechnology, Foundation for Research and Technology-Hellas (FORTH). She builds computational models of learning and memory processes, from single cell to network level, across different brain areas. 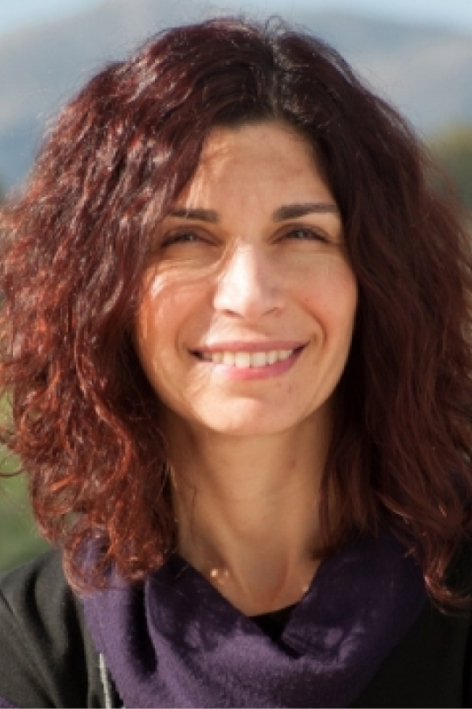 She received many awards for academic excellence, including the EMBO YIP award (2005), an ERC Starting Grant (2012) and the Young Cypriot Investigator award (2013). She is a member of the Young Academy of Europe, the FENS-KAVLI Network of Excellence and EMBO. 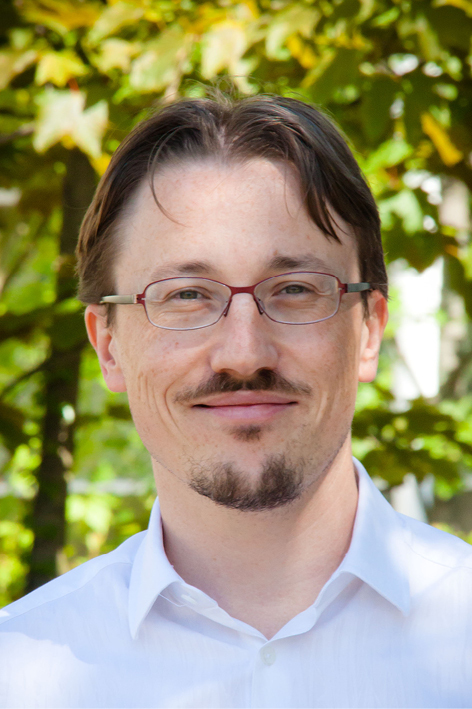 Jacob Sherson is a professor in the Department of Physics at Aarhus University. 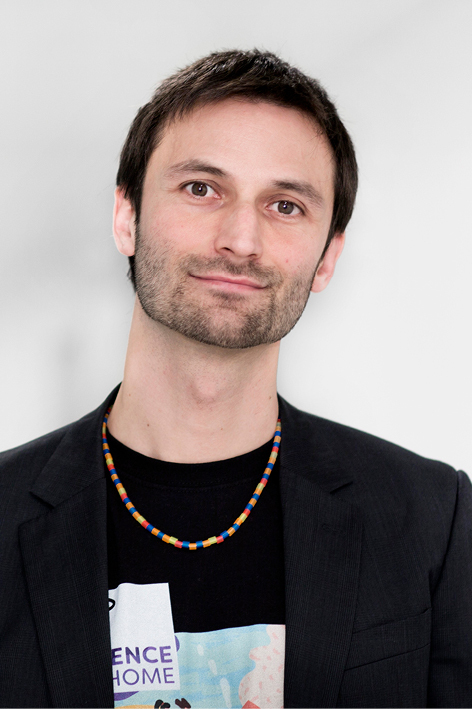 He is the founder and director of the Citizen Science Project ‘ScienceAtHome’, which develops computer games allowing players to participate in finding solutions to complex research challenges in physics, chemistry, mathematics, and computer science. He is currently developing a crowd-based infrastructure to allow for large-scale social science investigations in the fields of psychology, cognitive science, behavioural economics and corporate innovation. Frantisek Stepanek is Full Professor at the University of Chemistry and Technology Prague, where he established the Chemical Robotics Laboratory in 2008 thanks to an ERC Starting Grant. His research interests encompass pharmaceutical engineering and chemical robotics, with a focus on fighting antibiotic resistance, developing technologies for personalized medicine, and advanced drug delivery systems enabling gentle therapy. He has received several awards for his work, including a Moulton Medal, a Friedrich Wilhelm Bessel Award, and a Philip Leverhulme Prize. 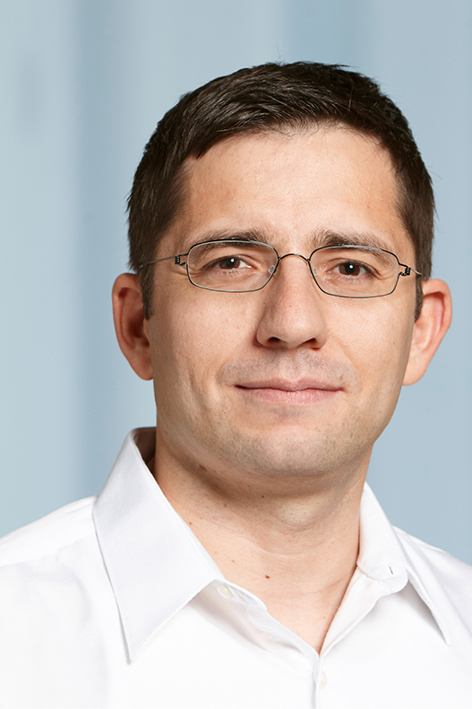 Martin Vechev is a Professor of Computer Science at ETH Zurich. His research spans the intersection of artificial intelligence, programming languages and security. His work has received a number of awards, including ERC Starting Grant, Google and Facebook Faculty Awards, IBM Extraordinary Accomplishment Award, John Atanasoff Award from the President of Bulgaria, and many others. He has also co-founded two start-ups: DeepCode.ai which aims to revolutionize programming using AI, and ChainSecurity which brings security to blockchain using automated reasoning. 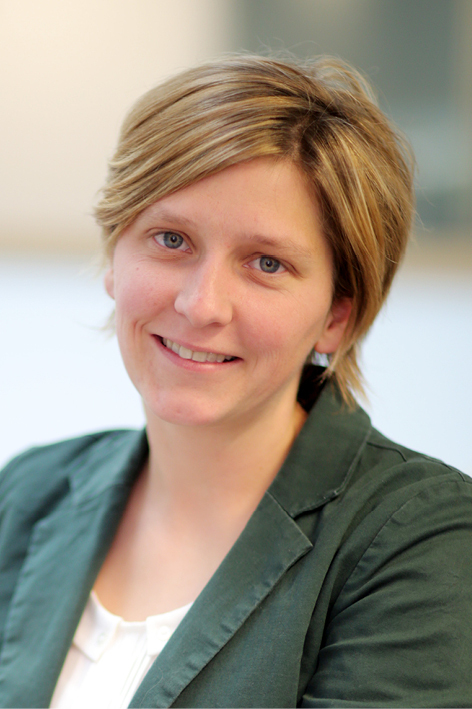 Sarah Verhulst is Associate Professor in Hearing Technology at Ghent University. She has a background in electrical/acoustical engineering. In the ERC project “Robust Sound Encoding in Impaired Hearing”, she adopts an interdisciplinary approach to study how different aspects of peripheral hearing loss interact and affect sound perception. This novel approach will yield more sensitive hearing screening methods, as well as efficient hearing restoration strategies for the next generation hearing-aids. Agnieszka Wykowska leads the unit “Social cognition in human-robot interaction” at the Italian Institute of Technology in Genoa. Her background is neuro-cognitive psychology and philosophy. She uses humanoid robots to address questions at the intersection of philosophy, psychology and robotics, such as, whether attributing intentionality to other agents affects social interactions. Besides contributing to fundamental science, such approach allows for societal applications (robots for health- and elderly care). Jules Hoffmann is a Luxembourg-born French biologist and immunologist. He was a corecipient of the 2011 Nobel Prize for Physiology or Medicine for his discoveries relating to the activation of innate immunity. He is a research director of the French National Center for Scientific Research (CNRS), where he has held various positions over the years. While Hoffmann dedicated his research to insect immunity, his work provided a vital foundation for subsequent breakthroughs in scientists’ understanding of mammalian immunity. 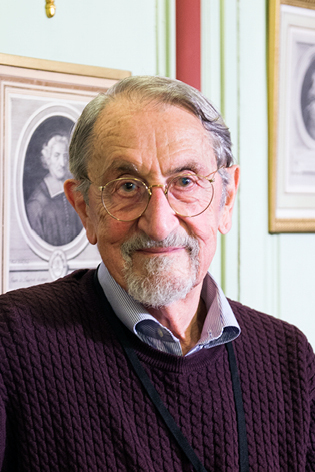 Martin Karplus is an Austrian-born American theoretical chemist. Since 1966, he is a Professor of Chemistry at Harvard University. His research focuses on understanding the electronic structure, geometry, and dynamics of molecules of chemical and biological interest. He was awarded the 2013 Nobel Prize in Chemistry for the development of models to calculate the courses of chemical reactions using computers. He has also contributed to the molecular dynamics simulations of biological macromolecules, such as retinals, the visual pigments in the eye. 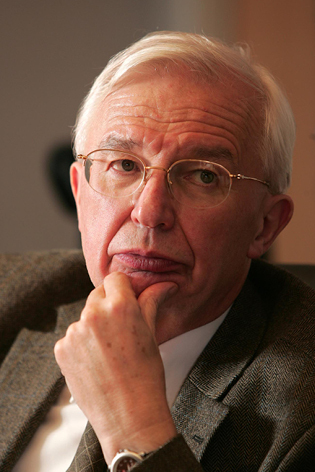 Jean-Marie Lehn is a French chemist. In 1987, he was a corecipient of the Nobel Prize in Chemistry for the development and use of molecules with structure-specific interactions. His work on cryptands laid the foundation for the active interdisciplinary area called supramolecular chemistry. He is the author of more than 900 scientific publications and 2 books. He is also the president of an organization helping chemists in developing countries. In 2011, he has received the ERC Advanced grant to work on the aspects of constitutional dynamic chemistry.